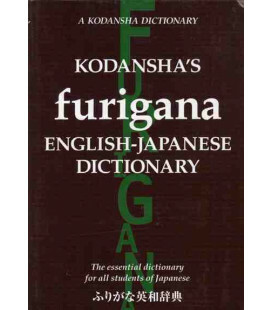 Browsing through the pages of Kodansha’s Furigana Japanese-English Dictionary, you will notice something different: none of the Japanese entry words appearing in this book have been romanized. 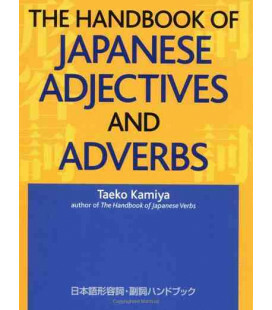 Some people may be surprised by this feature, especially in that the book is seen as suitable for even absolute beginners. 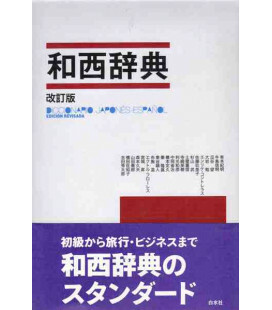 Others (particularly the Japanese-language instructors who pointed out the need for such a publication) will be delighted to find that a full-fledged furigana Japanese-English dictionary is finally available. 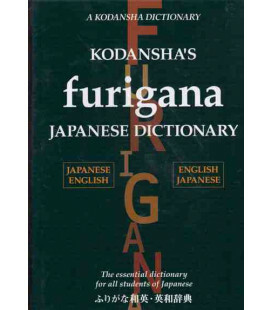 What is furigana and why is it so important? 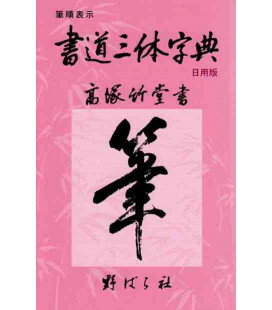 Furigana refers to the small kana that are printed above or alongside kanji to show the pronunciation of the Chinese character. 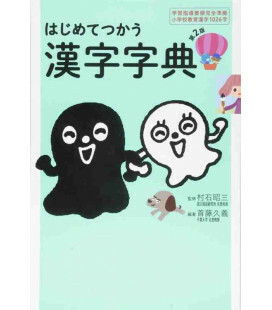 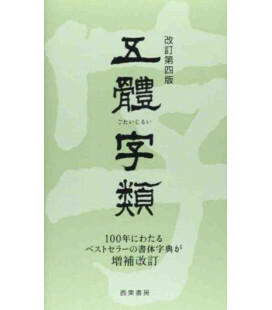 With furigana superscripts, the beginner who is familiar with hiragana and katakana is able to read even the most difficult and obscure kanji at a glance. 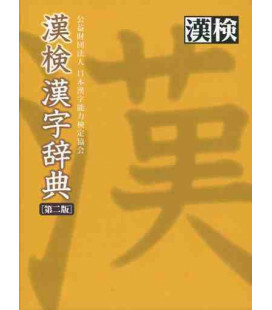 Other publications either provide little or no guide to kanji readings or romanize some or all the Japanese words and sentences. 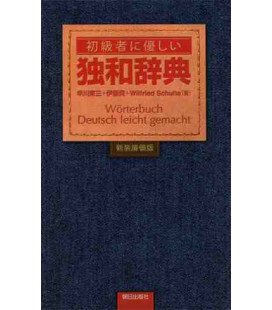 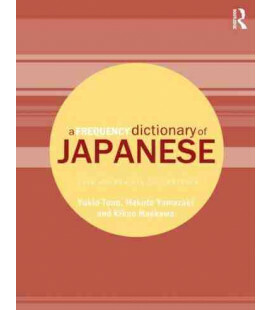 Previously, romanized Japanese dictionaries were of some value to students using textbooks that contained no Japanese script. 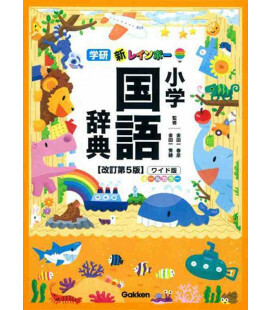 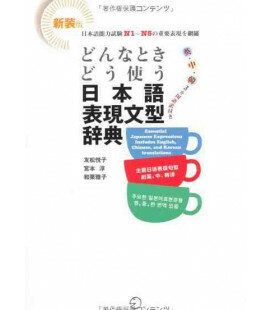 Recently, however, an increasing number of influential curriculums around the world are based on a rationale and methodology that demands the introduction of hiragana and katakana from the earliest stages. 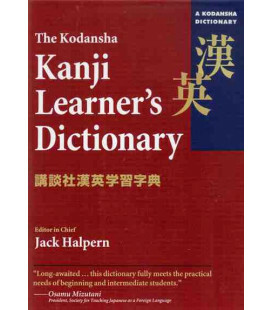 Learners and their teachers studying under such curriculums will inevitably feel more comfortable with a dictionary like Kodansha’s Furigana Japanese-English Dictionary, one that shows the pronunciation of kanji with familiar and authentic kana script. 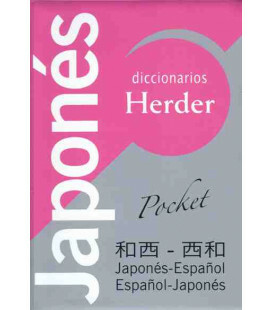 But it does not end there. 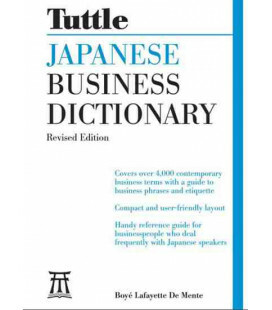 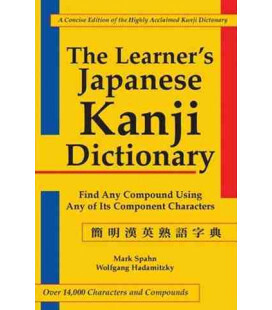 The comprehensive 16,000-word basic vocabulary comprises a generous and balanced selection of native Japanese words, kanji compounds, and foreign loanwords. 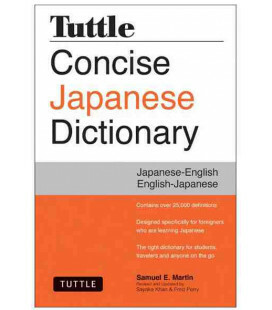 Precise and informative definitions, written specifically for English speakers, offer expert guidance on points of grammar, meaning, style, orthography, pronunciation, and punctuation. 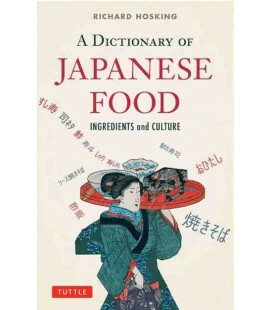 Concise and insightful explanations clarify even the most troublesome cultural terms. 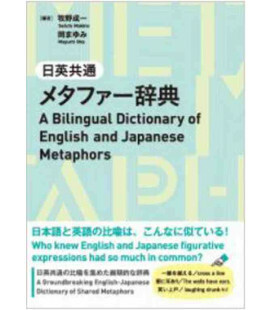 In addition there are 50,000 sample sentences that provide a context-based understanding of how words are linked together to form authentic and natural Japanese sentences. 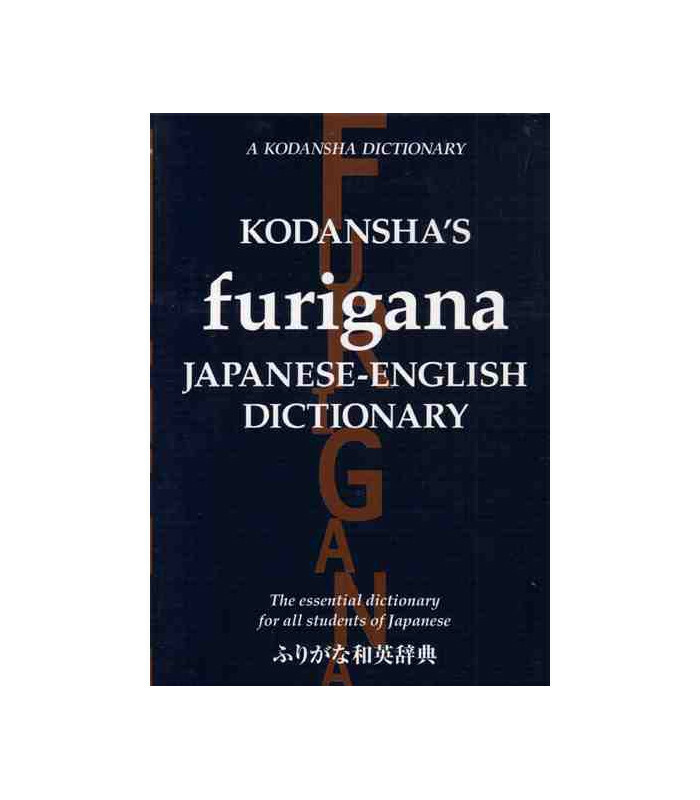 Features that help expand word power and increase vocabulary skills have also been included in Kodansha’s Furigana Japanese-English Dictionary. 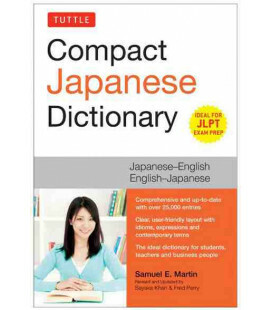 Common collocations, derivatives, and compounds show how word parts fit and work together. 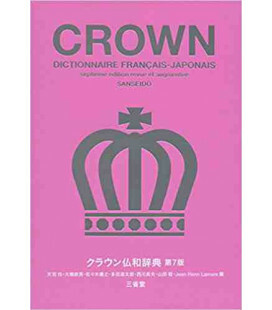 Comprehensive cross-referencing makes the learner aware of common synonyms and antonyms, clarifying both meaning and usage. 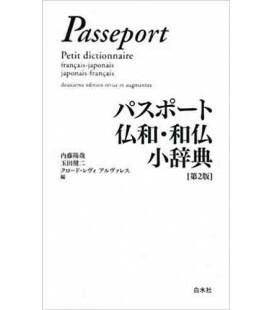 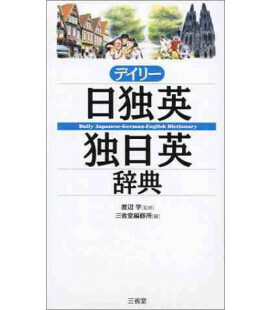 Finally, three appendices explain in detail such complicated areas as conjugating verbs and adjectives, counting, and articulating foreign place names in Japanese. 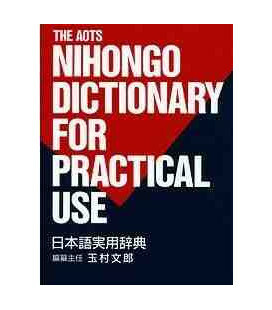 All of this and more in a portable format and at affordable price. 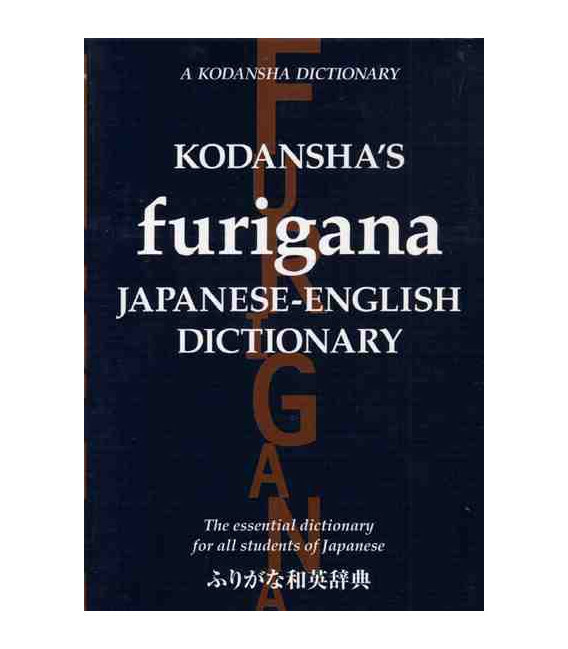 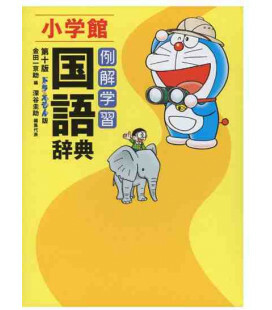 Kodansha’s Furigana Japanese-English Dictionary is the essential dictionary for all students of Japanese.